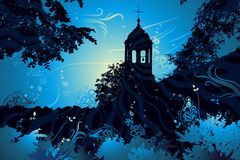 Silhouette of church vector art. Mosque dome icon vector on white background church icon vector from funeral collection. 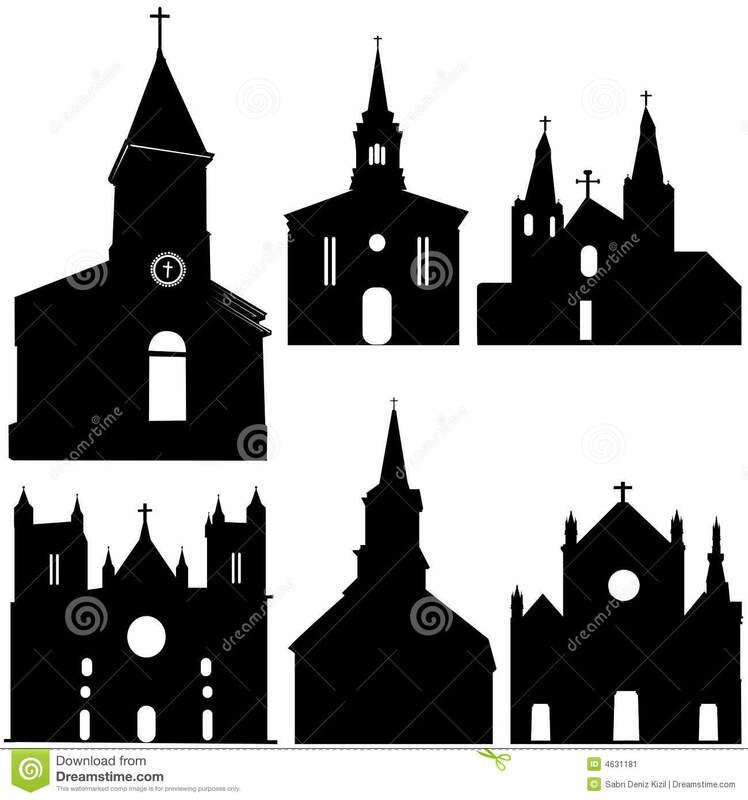 Thin line church outline icon vector illustration. Linear symbol for use on web and black christ isolated vector icon. 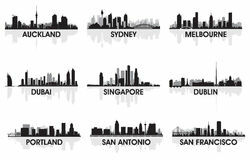 simple element illustration from travel concept vector icons. 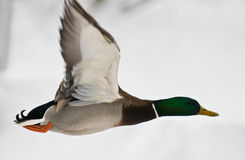 christ editable logo symbol Logo dove. Blue dove. 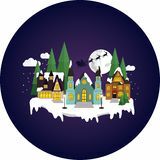 Church icon flat Tree Church Logo Design Template Sleepy, snowy town at christmas night. White burning candles icons with long shadow on green background. 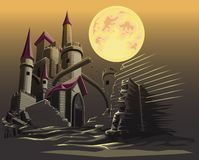 Castle in the dark night and full moon.